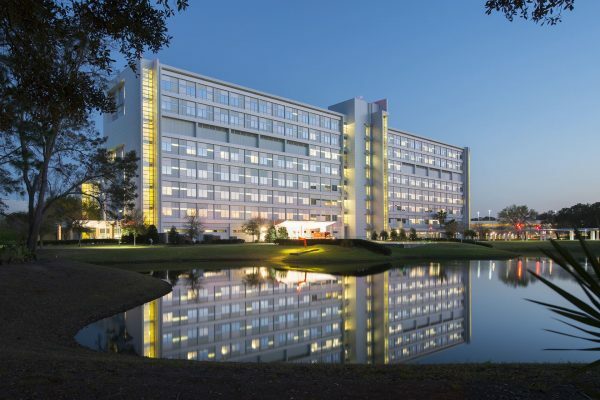 In order to meet the rapidly growing demand for care services, Mayo Clinic in Jacksonville opted to undertake a fast track vertical expansion by adding a seventh and eighth floor above their existing six-story, 730,000-square-foot hospital. 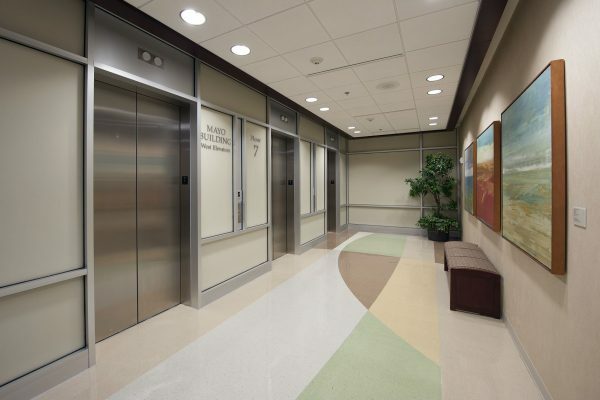 Due to the necessity for the hospital to stay completely operational, the project team, led by Robins & Morton, developed and executed a complex phasing and relocation program. 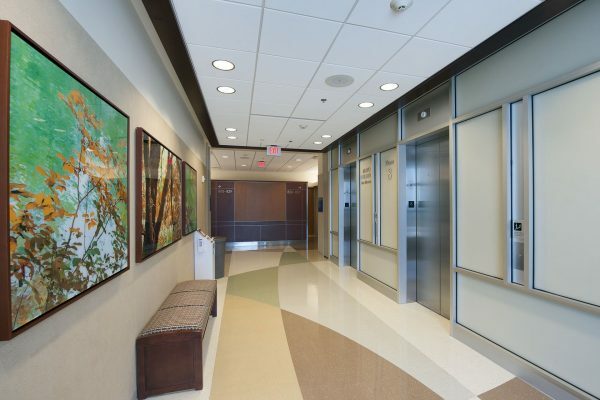 Despite several challenges, Robins & Morton integrated a number of time-saving initiatives and cost-saving innovations in order to deliver the project on-time and under budget. 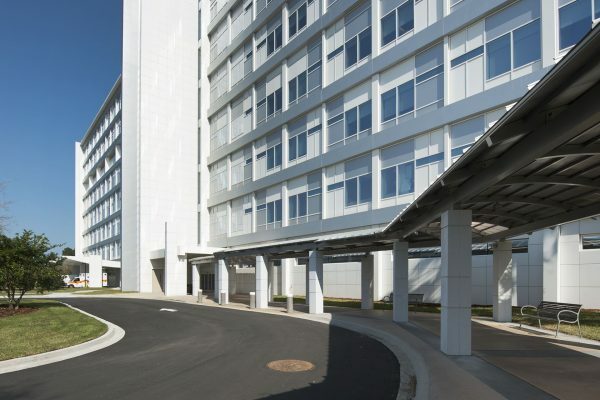 The now 850,000-square-foot teaching and research hospital contains 304 beds in an eight-story tower. 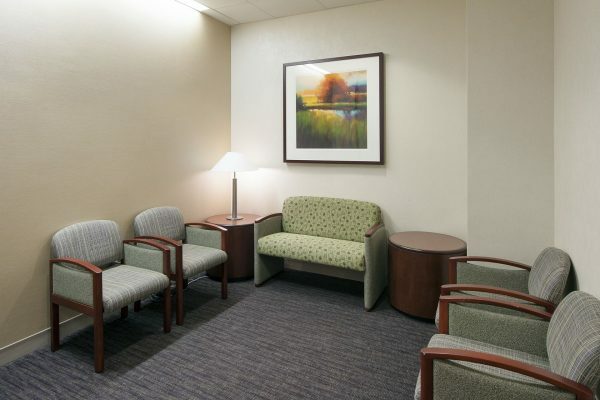 All patient rooms are private and include a large window seating area with sofa beds for visitors. 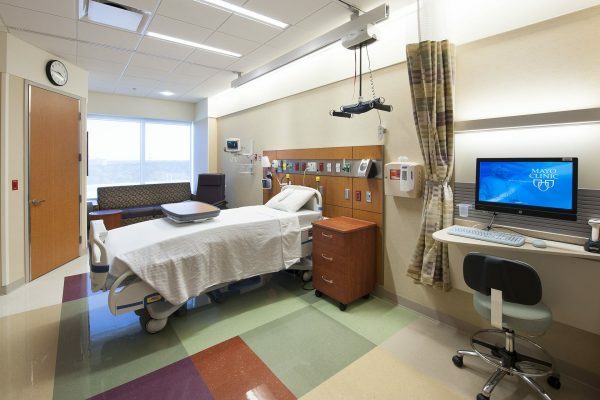 The large patient room design provides flexibility for equipment and services to be brought to the bedside as the patient’s condition warrants. 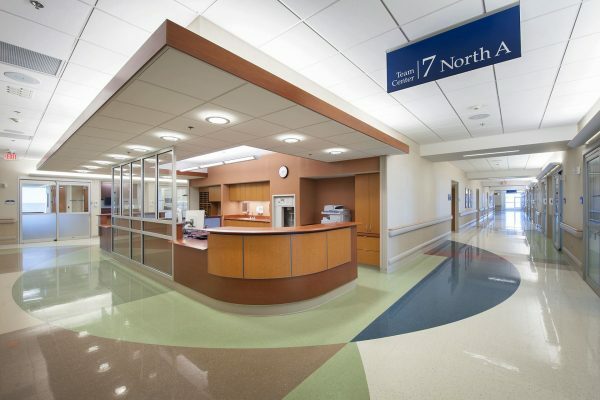 Since its completion, Mayo Clinic has continued to maintain its reputation for having facilities with a high standard of design, material use, craftsmanship, and function. Robins & Morton has been fundamental in the success that we’ve had not only during the construction of the project, but also working with the architect and Mayo in the pre-construction phases of design. Their professionalism and knowledge of the construction industry has been a positive impact during this project.